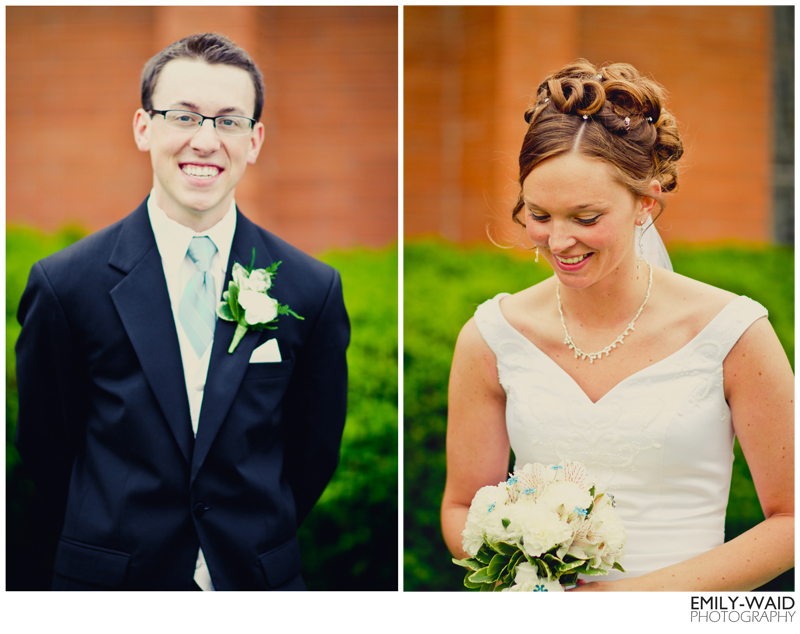 Wedding out in Flint today – Lots of fun with finally no rain! It’s been a little slower for the past few days with blog posts – so I figured I’d update on what I’ve been working on! These two beautiful bride’s weddings….